﻿ When do children usually lose their baby teeth? How do I pick the right toothpaste for my needs? What's the best dental floss? 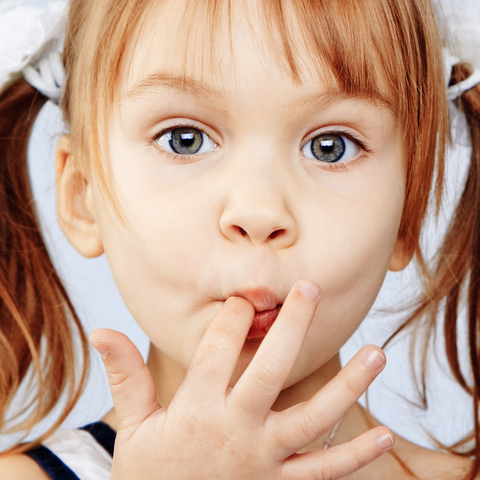 Dr. Philip Friedman and our team explain that a child's 20 baby teeth (primary teeth) typically come in by age three and begin to loosen and fall out on their own to make room for permanent teeth, which usually appear by the time your child is six. It is important to know that timing may vary, and girls typically lose their baby teeth earlier than boys. The last baby teeth will likely fall out by the time your child is 13. It’s important to note that if a child loses a baby tooth early as a result of decay or an unforeseen accident, his or her permanent tooth may erupt early and potentially come in crooked due to limited space. If your child suffers an injury or has tooth decay, we encourage you to give us a call to set up an appointment with Dr. Philip Friedman. While we know some children couldn’t be more excited to lose their baby teeth, we know others are anxious about this childhood milestone. When your child starts to lose teeth, our team at Dr. Friedman, DDS encourages you to stress the importance of proper dental care on a daily basis. To learn more about baby teeth, or to schedule your child's next visit with Dr. Philip Friedman at our Savannah, GA office, please give us a call today!